Jordan started her dancing career at Innovative Dance at just 4 years old. She then spent 8 years competing in Performing Company from 2001-2008. Upon entering high school, Jordan was a member of the Wilsonville Pride Varsity Dance Team for 3 years. During her junior year, she joined Varsity Cheer and became captain during her senior year. After graduating Wilsonville High School in 2012, Jordan enrolled at Portland State University to further her education. During her second year of college she was a volunteer dance coach for the Synergy Middle School Dance Team in the Tigard-Tualatin area. After her sophomore year at Portland State, Jordan transferred to Western Oregon University to pursue a degree in dance. Summer of 2014, Jordan began coaching the Tigard Protégé JV Dance Team at Tigard High School, where she still currently coaches. 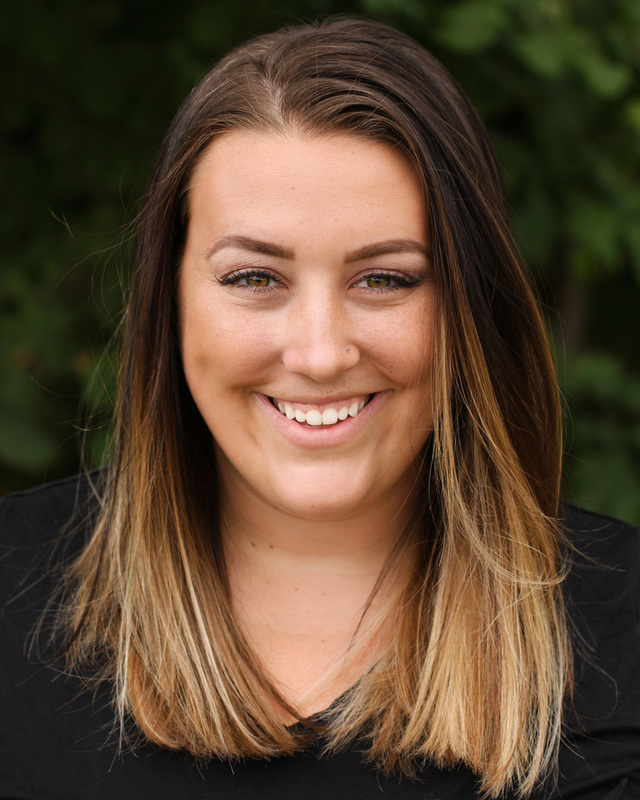 After completing her third and final year at Western Oregon University, Jordan graduated with a Bachelor of Science in Dance and a Minor in Sports Leadership in June 2017.